Manchester United has been going through a mini-crisis ever since Sir Alex Ferguson left the club. The owners have changed a number of coaches, and have tried out a number of things, but nothing has seemed to work for the club. Manchester United has had 3 different managers in the last 5 years, which is unusual for a club which had a single manager for close to 27 years. The club has been going through a turmoil, and if recent developments are anything to go by, then it doesn't look like it's going to be resolved soon. Recently Mourinho and United's star player Pogba had an argument while training, and it was caught on camera. It looks like at least one of them will leave the club sooner rather than later. Pogba can't move anywhere at least till the winter transfer window, hence Mourinho looks the most likely to be replaced. Manchester United desperately require a manager who is calm and composed. The new manager would bring back the attacking approach that was reminiscent of United under Sir Alex. This article lists managers who are perfectly suited to be at the helm of United after Jose. Laurent Blanc is a manager who has been linked with United on a number of occasions. 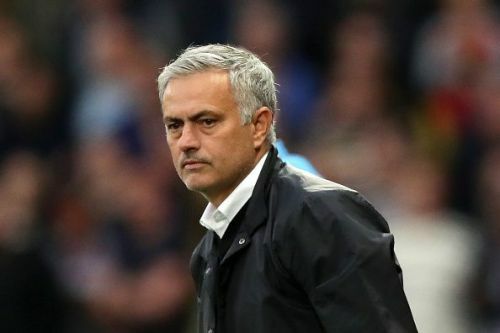 He has a Manchester United connection, and this further increases the probability of him being at the helm of The Red Devils. 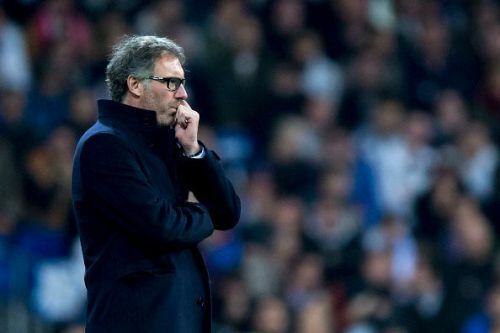 Laurent Blanc has had successful stints as a manager with both Bordeaux as well as PSG. He won the French Ligue 1 title in his 2nd year as the manager, and was phenomenal for PSG, winning 3 league titles in 3 years. Blanc is known as a coach who has the ability to rebuild a team after it is down in the dumps, similar to what he did with the French national team in 2012. Manchester United is in distress, and it requires a Blanc kind of manager to regain its past glory.